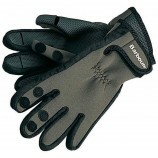 A big range of shooting gloves and shooters mitts from some of the biggest brands, such as Barbour, Dents and Macwet. 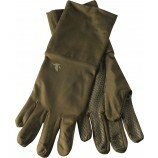 This category includes gloves specifically styled for shooting with features like fold back trigger fingers, close fitting designs and superb grip in the wet. 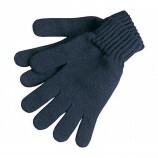 Also in this section are more general purpose gloves, such as fingerless gloves and fleece gloves, that are more suited to general outdoor pursuits. 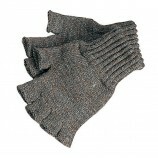 Browse below to view these styles and our shooting gloves.